If anybody every told me that a thunderstorm could make a lot of people sick to the point of actually being fatal, I would have been confused and skeptical; that is until I saw a report on The Daily Mail that was rather chilling in how it does describe a thunderstorm raging in part of Australia being the catalyst of a widespread illness that laid up over 500 people and tragically killed at least three of them. The condition that struck them down was asthma, brought about by grass pollen that was exacerbated by the stormy weather with terrible side effects. 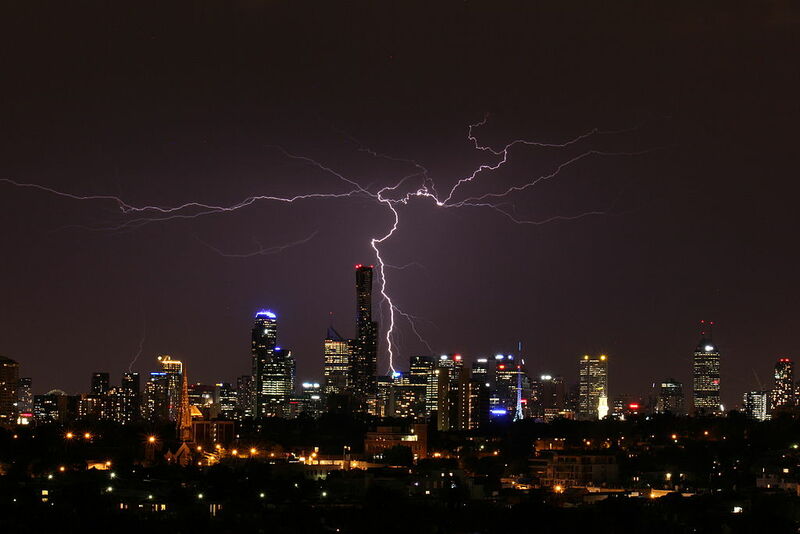 The thunderstorm that triggered this rash of extremely severe asthma attacks broke out over Melbourne early this week. 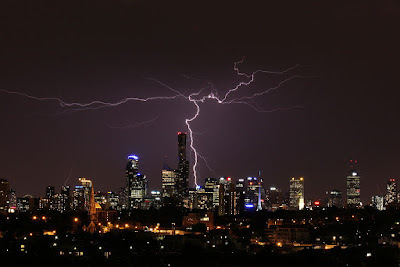 The timing of this atmospheric phenomenon was the key, for it happened at a time when rye grass pollen was plentiful due to it being in peak season at late spring in the Southern Hemisphere. Under normal circumstances the grass pollen wouldn’t make it past a person’s nose hairs, where they can be expelled with a good sneeze. However, the increased humidity due to the inclement weather caused the rye grass to absorb moisture, such that when the pollen lets fly they end up breaking into countless smaller pieces that when inhaled, goes right into the victim’s lungs, resulting in an asthma attack. Not only Melbourne but a solid chunk of Victoria State was beset with a mass of people having trouble breathing. This Monday November 21, their ambulance service logged close to 2,000 calls for medical assistance in asthmatic problems within a 4-hour period, which thus averages one call for every four or five seconds. To supplements the ambulances, police cruisers and fire department vehicles were also mobilized to help out with the overflowing number of patients. University of Melbourne biosciences professor Edward Newbigin noted that among the people being treated for their breathing problems were some who never had an asthma attack before, underlining the direness of the situation. It was also a source of sorrow for three families who were bereaved of loved ones who succumbed to the “thunderstorm asthma”. One was 18-year old Australian International Academy graduate Omar Moujalled, who had just finished his final year of study at the Melbourne-based institute. Next was law student Hope Carnevali, 20, who waited in vain for an ambulance over a 40- minute period of agony and died in her family’s arms at their front yard. Last was engineer Apollo Papadopolous, 35, who did get medical attention but died all the same, with responders working for an hour to revive him. Of those who made it to hospital, 30 have been placed in intensive care, among them two children. The Australian Medical Association described the pollen-induced asthma breakout to be of an “unprecedented level”.